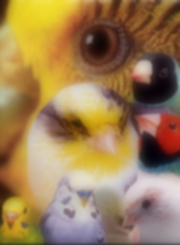 ladygouldianfinch.com is an on-line Internet store with no physical retail location. We are unable to accomodate in-store pickups. Customer Service and our Order Help Desk are available from 10:00am to 5:00pm EST Monday through Friday. We're always here to help you! We try to make ordering from us convenient, easy and enjoyable. If you have any questions, please feel free to use any of the methods listed below. If you want to know the status of your order have your order number handy. Enter the order number and your name below. 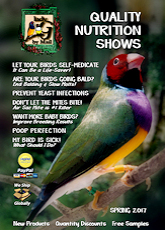 If we can help with any bird health question please feel free to email us: Support@ladygouldianfinch.com. Please give us as much information about your question as possible. The more information we have about your birds diets, housing and their environment, the more help we can be. Please understand we can�t answer medical or health question via email. 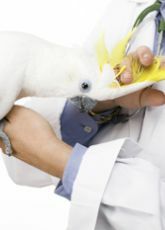 If your pet has any serious health-related issues, we encourage you to contact your veterinarian.